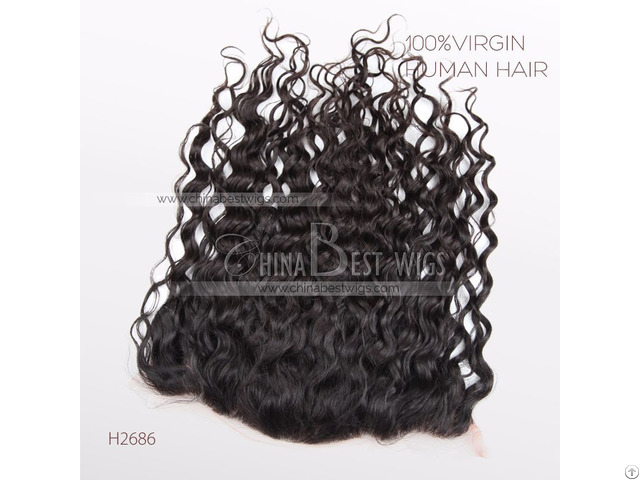 » Swiss Lace Frontal In 13 4"
we are large human hair products manufacturer in China. 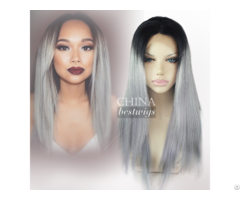 Specialized in wigs, weft, closure, frontal, clip ins, prebonded etc. Keep large stock, can ship immediately. Various of textures can be choosen. 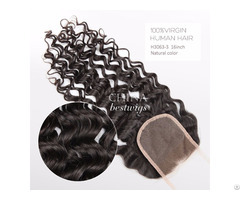 If you are interested in, you can contact me freely for stock and price list.